James joins Melody Cedarstrom for his regular appearance on Financial Survival. 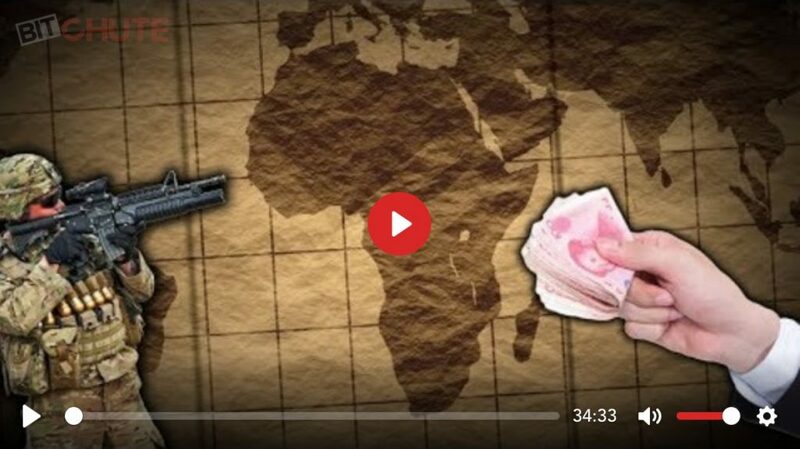 This week they discuss the monetary system upon which the political puppet show is based and the scramble for African resources that is shaping up between the US and China. http://www.corbettreport.com/mp3/2018-08-23%20Financial%20Survival.mp3 James joins Melody Cedarstrom for his regular appearance on Financial Survival. This week they discuss the monetary system upon which the political puppet show is based and the scramble for African resources that is shaping up between the US and China. http://www.corbettreport.com/mp3/2018-02-22%20James%20Evan%20Pilato.mp3 This week on the New World Next Week: Florida sheriff calls for power to detain over social media posts; Congo slides back into bloodshed as new mining royalty law comes in; and Lockheed is in the money with another $35 billion from American taxpayers last year. 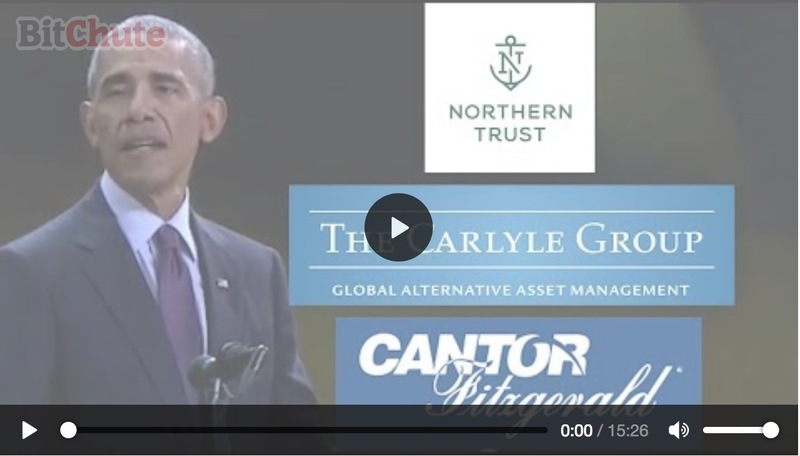 This week on the New World Next Week: China treads the OBOR to Djibouti in AFRICOM; Obama hopes for some change from his Wall Street sugar daddies; and US preps the public to give up their social media creds at the border. http://www.corbettreport.com/mp3/2017-09-28%20James%20Evan%20Pilato.mp3 This week on the New World Next Week: China treads the OBOR to Djibouti in AFRICOM; Obama hopes for some change from his Wall Street sugar daddies; and US preps the public to give up their social media creds at the border. http://www.corbettreport.com/mp3/2015-08-20%20James%20Evan%20Pilato.mp3 This week on the New World Next Week: the 9/11 kangaroo court is delayed yet again; China takes over strategic US base in Djibouti; and Germans microwave ID cards over privacy fears. http://www.corbettreport.com/mp3/2014-08-07%20David%20Smith.mp3 This month on the Geneva Business Insider, James and David discuss: the latest on the ongoing Ebola outbreak in West Africa and the decision to send infected patients to Germany and the US for treatment; the conflict in Gaza and what it has done to the population of the world’s largest open-air prison; and the latest moves on the Eastern European chessboard as Putin bristles at Poland’s “Ukraine invasion” fears.